﻿The quality and ability of your leaders to get the best out of their teams has a direct impact on your business results – so investing in their development is a critical business decision. 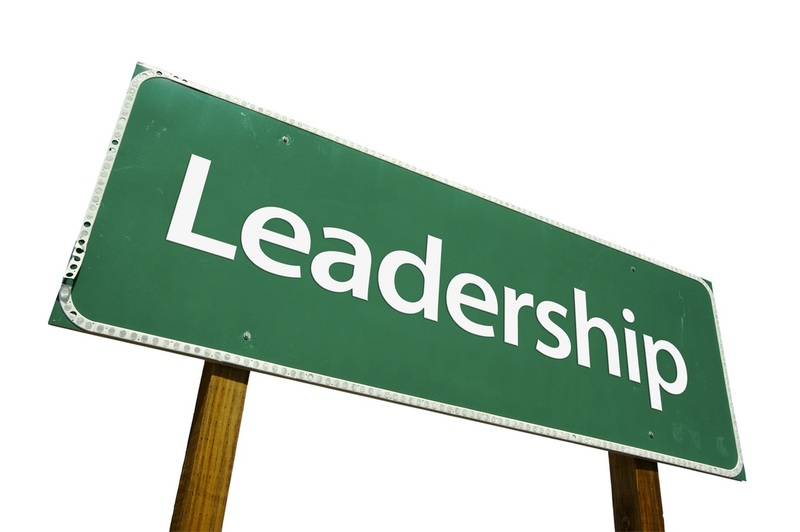 Aspire HR Ltd understands the needs of leaders and what organisations require of them. 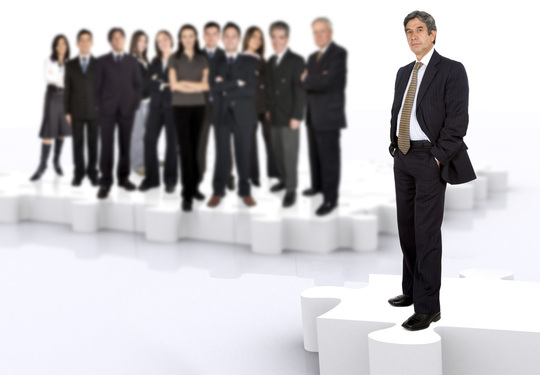 With the extensive background in HR from both corporate and public sector environments, we also know that leading people is not easy! We are qualified practitioners of MBTI profiles (Step I and Step II) and can run an in-company workshop for your team. Watch the video below from The Myers-Briggs company, for an short introduction.